Typically, you are charged a minimum of 5 to 8 week’s rent as a security deposit, plus a month’s rent in advance. As you’re looking to move and are probably in rented accommodation already, you will be out of pocket by around 12 weeks of cash deposit, 6 weeks for last property and 6 weeks for next property! That’s a lot of cash, which is better in your account! 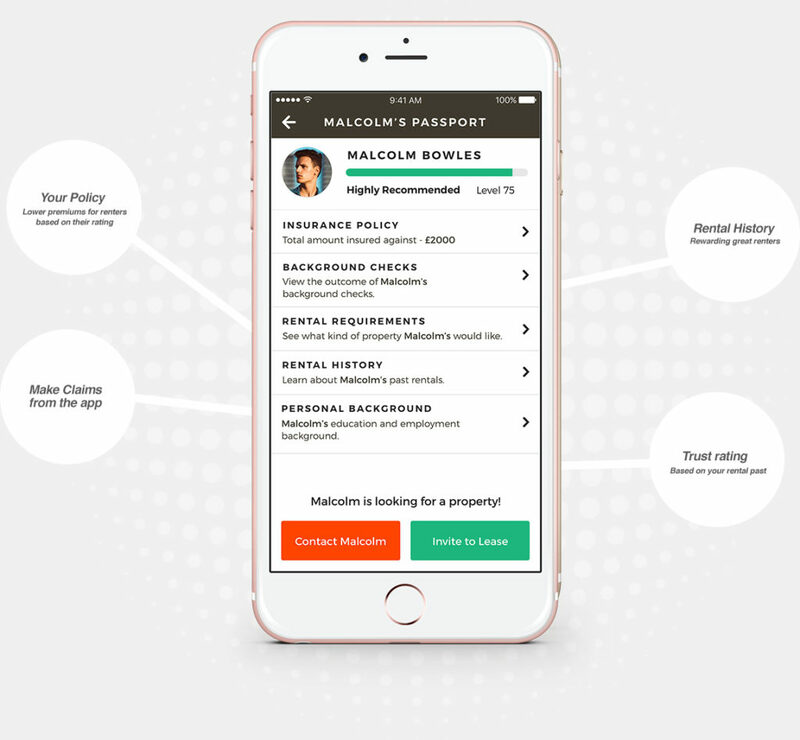 Through an insurance model, underwritten by Hiscox Underwriting Ltd, you can set yourself up with a RentPassport™ on the Canopy app that validates your profile in 10 minutes and provides an instant insurance quote to cover your deposit. Rather than having to pay a traditional deposit, you buy an insurance policy, one off payment, which covers you for 12 months. The advertised rent is uplifted by 5% per month, so you do pay a little extra for the privilege of the landlord participating in this great scheme, but at least its spread over the full tenancy period. Once you received your RentPassport™ on your iOS device, share it with us and we’ll take it from there. If you don’t have an iOS device you can use their web app available here. The cost of the insurance policy is around 5-15% of the deposit value of the advertised property. You are not, of course, compelled to use this product as you can follow the traditional deposit route – the choice is yours! While information about mortgage payments is included on credit reports, rent payment information currently isn’t. This means that tenants who make their rent payments on time are unable to have this positive information registered on their credit report. We believe that you should get credit for paying your rent on time. That’s why we’ve teamed up with Experian and Credit Builder, giving our tenants the opportunity to enhance their credit report and be recognised for paying rent on time. Once you’ve chosen a new property to rent, you’ll be invited to report your rental payments to Experian via Credit Builder’s online portal. We are the only letting agency in Nottingham able to offer this service to tenants. To help you keep on top of your rental details, we can create a secure app account for you. Using an iOS or Android device, you can monitor your application progress or account balance, view details of your tenancy, report maintenance issues and even track their status. 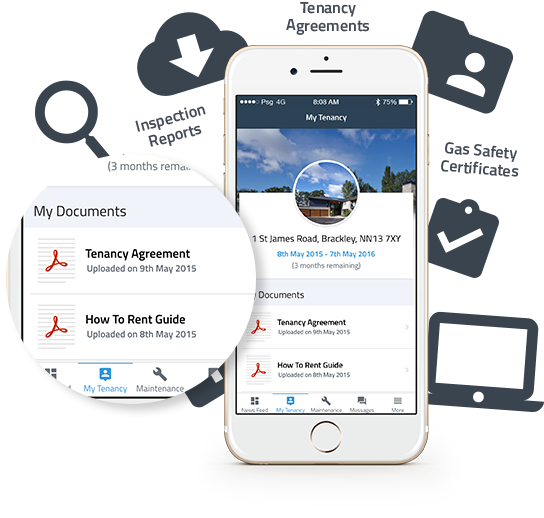 You will receive notifications at every stage and will soon be adding more features such as uploading documents, ie your tenancy agreement or an EPC. Once you have agreed to rent a property with us, we can start the activation process, which will show you how to download the App. 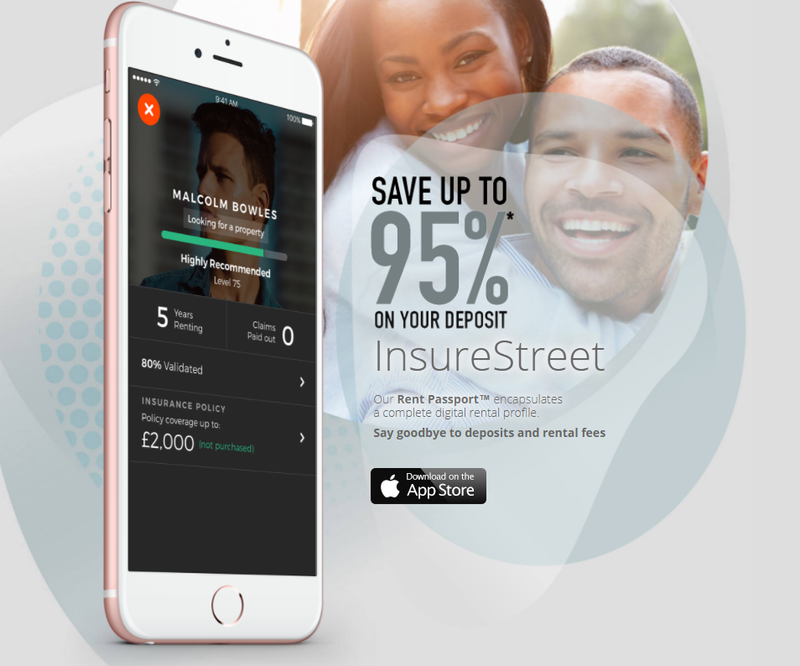 Download the InsureStreet app and create your RentPassport™. Once complete, share it with us from the app to lettings@waltonandallen.co.uk and we’ll be in touch. In the meantime, browse the properties we have available, organise viewings with our lettings team and tell us which one you want. 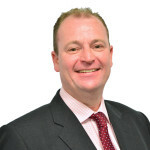 Not all of our landlord clients participate in the deposit scheme offered by Insure Street. If you find a property, then we can contact our Landlord client and ask them. If not, then the traditional deposit method will apply. 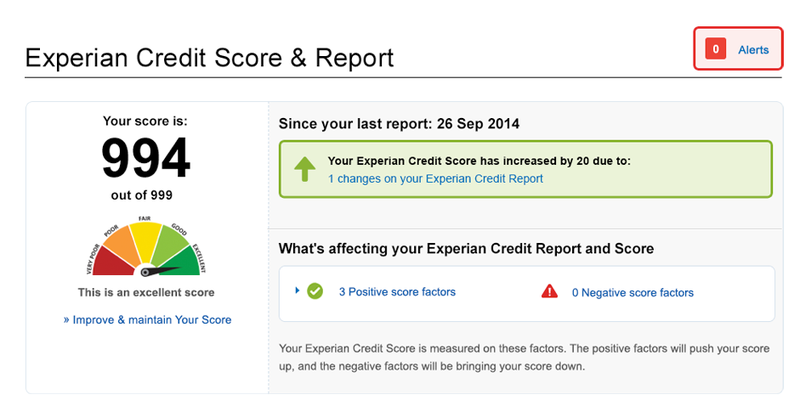 Experian ensures that data protection is fully secure and agreed with anyone who accepts this scheme. Proposed tenants will need to agree to this sharing. -Help prevent crime, fraud and money laundering.